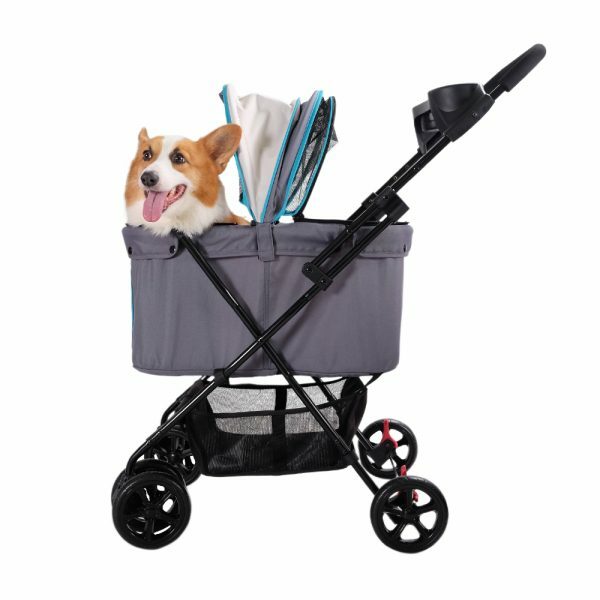 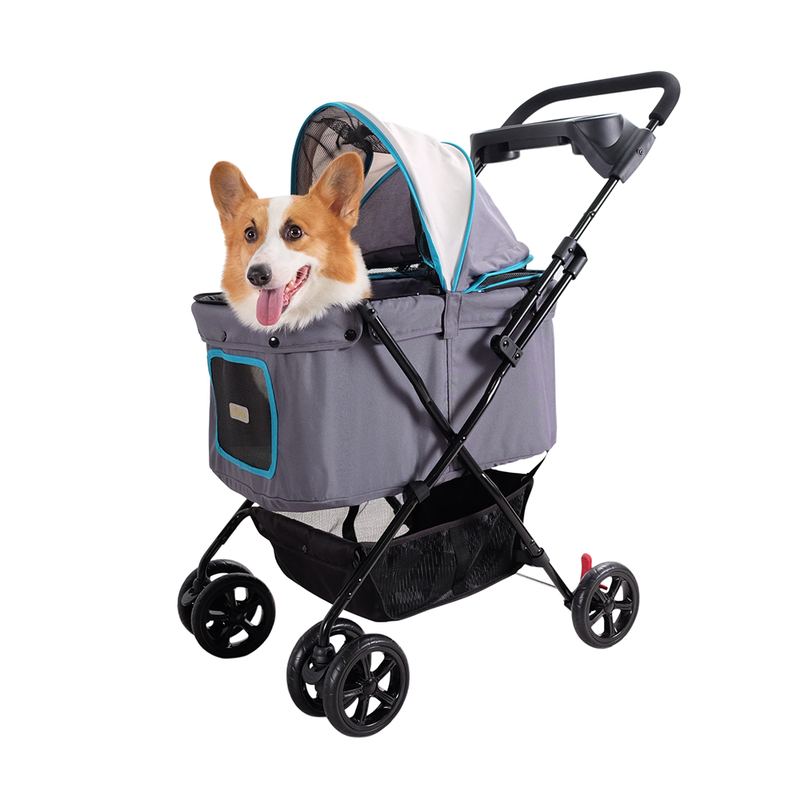 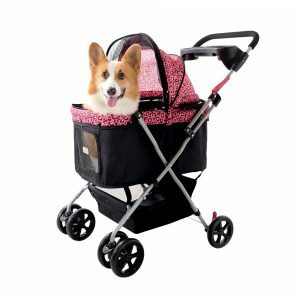 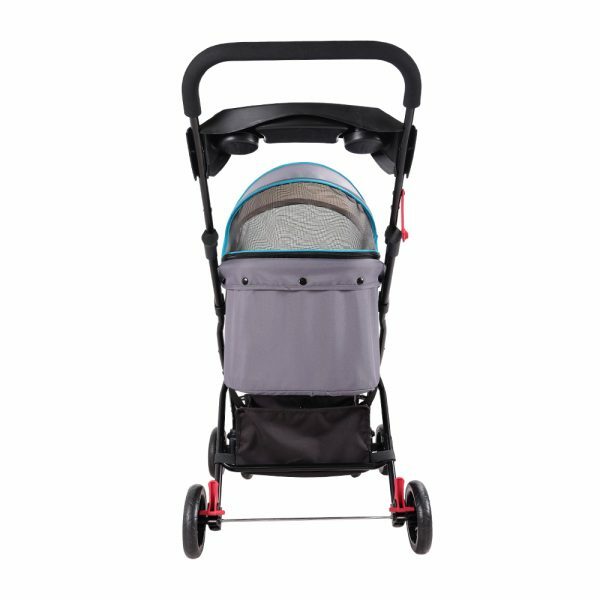 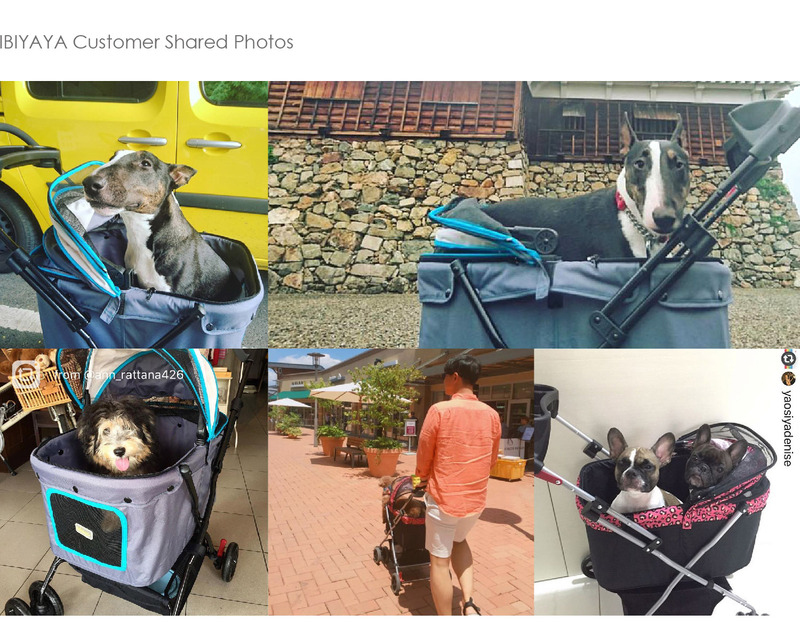 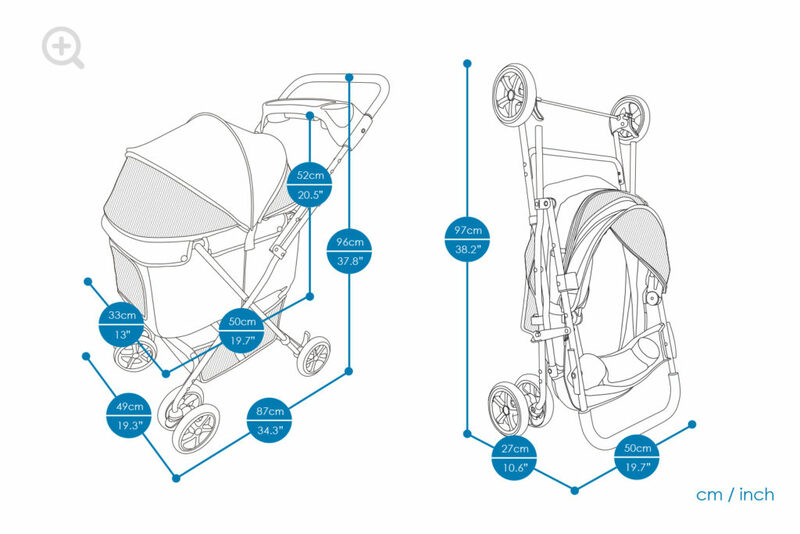 If you’ve never pictured yourself owning a pet stroller, then you should. 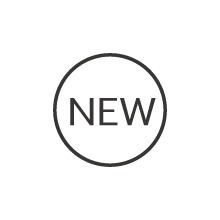 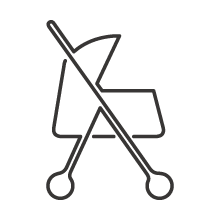 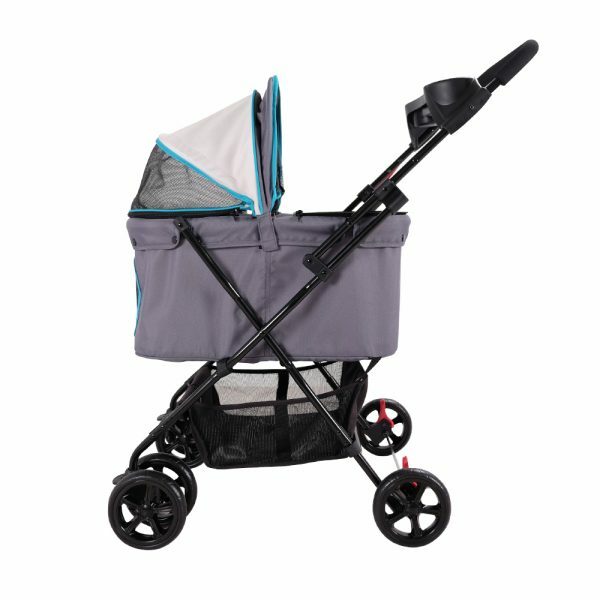 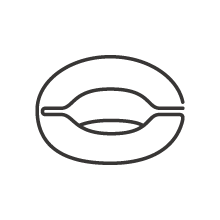 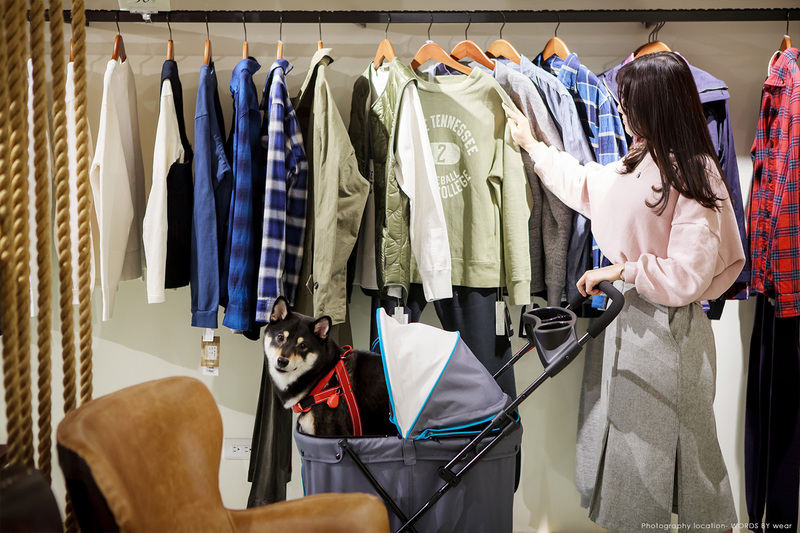 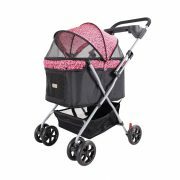 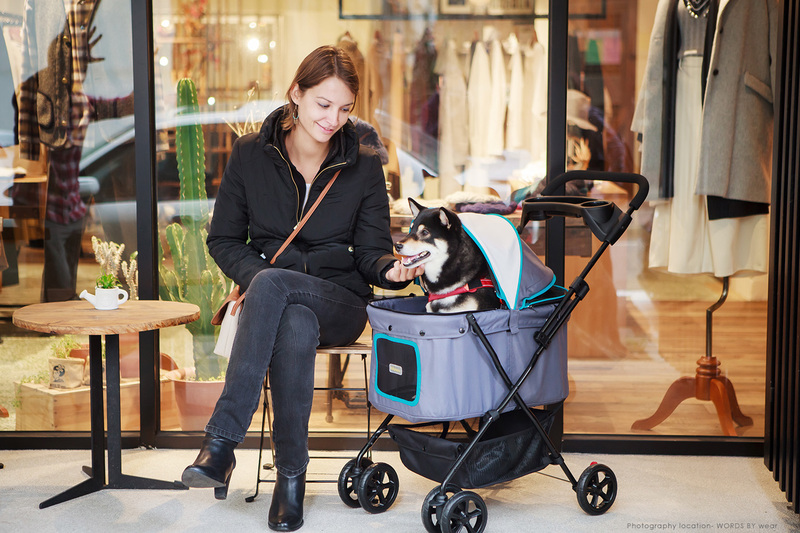 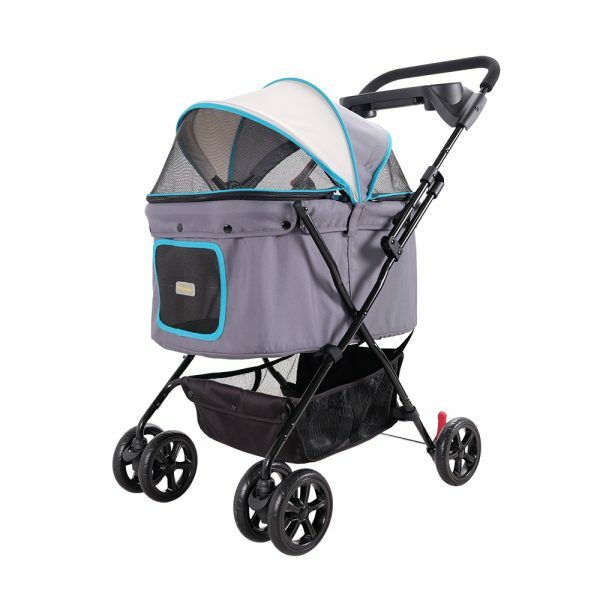 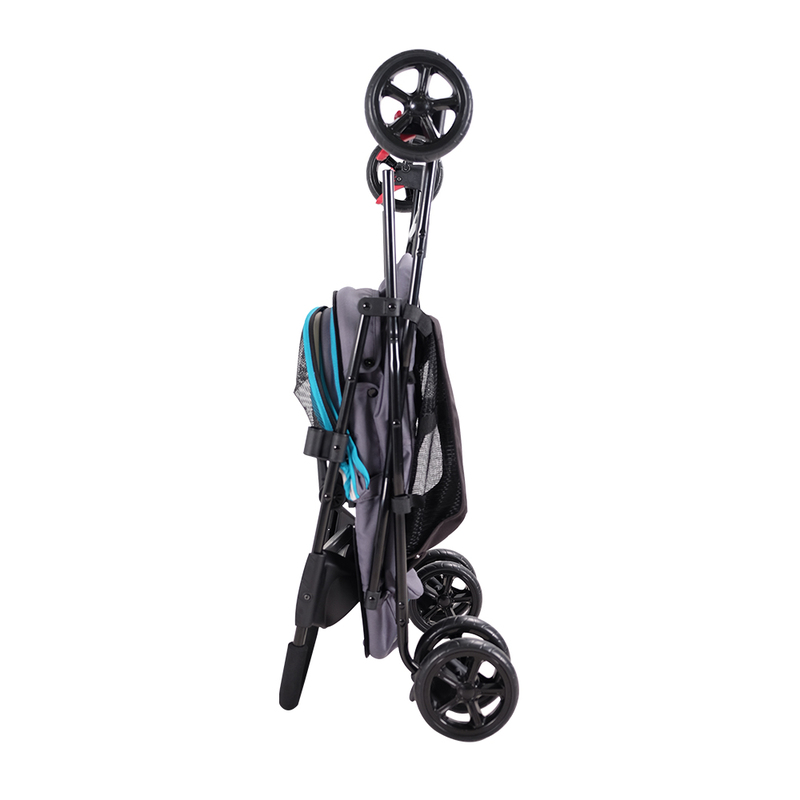 The must-haves of a basic style pet stroller gives a tired fur kid a rest on a long walk, and to allow an injured, disabled or older animal a chance to enjoy the scents of the outdoors. 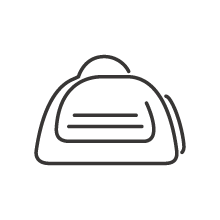 Raincover: Available for sale, not included.